Great starter home in need of TLC. 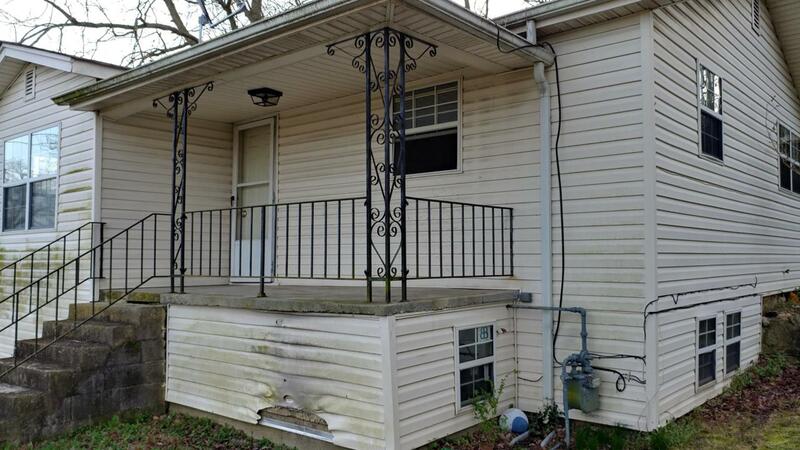 Home has 1 bedroom / 1 full bath upstairs and 1 bedroom / full bath downstairs in basement. Large living area with additional foyer between dining room. Large size kitchen. Access to basement from inside the home and own private exterior door. Nice size covered front porch to sit back and relax. Add your touches and make this home your own! Home being sold ''as-is'' no repairs will be completed by seller. Please verify schools.